It would be fun getting the Latest version of Windows Media player 12 on your personal computer. The Windows Media Player is a media player and library application which is of course developed by microsoft, and used for playing videos, audio and also viewing images. The recent windows media players runs on both PC windows (Windows operating system) and also Mac OS. The Windows Media Player 12 has now released it's latest version of Media player with loads of exclusive fatures with it. 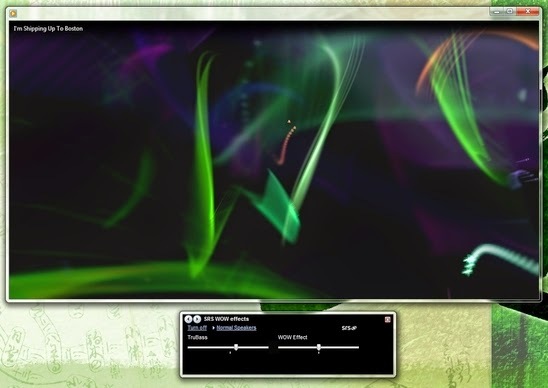 The Windows Media Player 12 is said to be designed by media lovers and for media lovers. It helps you flip any unprotected songs or videos from your iTune library, organizes your media digital collection and also sync digital media files to portable devices. You can even shop online for digital media cotents via windows media player 12 and many more functions. Operating systems- Windows 7, Windows 8, Windows 8.1, Windows XP and Mac OS X.